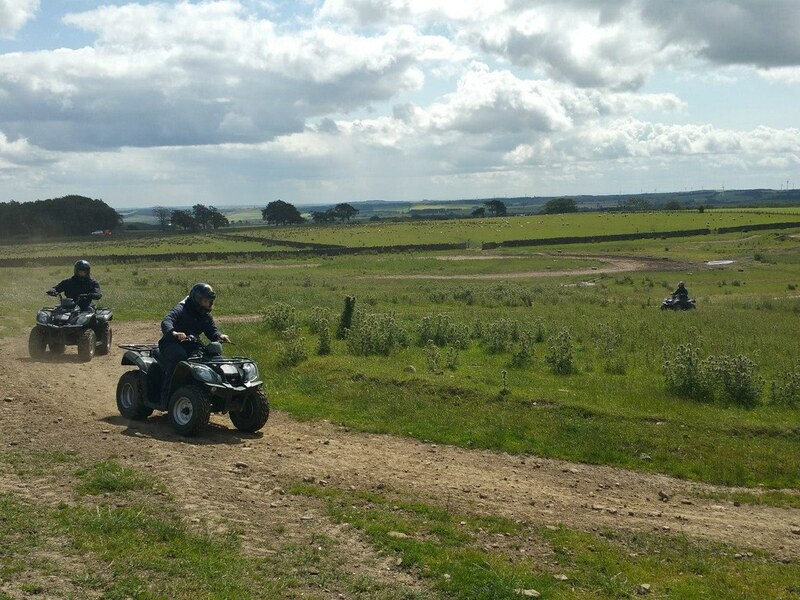 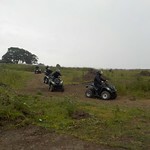 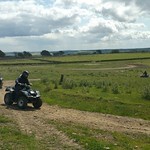 Everyone loves to go Quad Trekking. 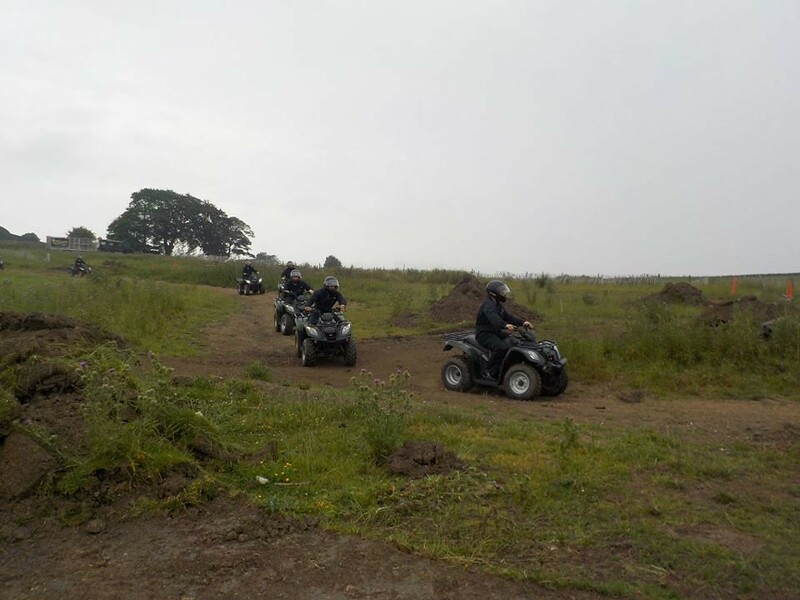 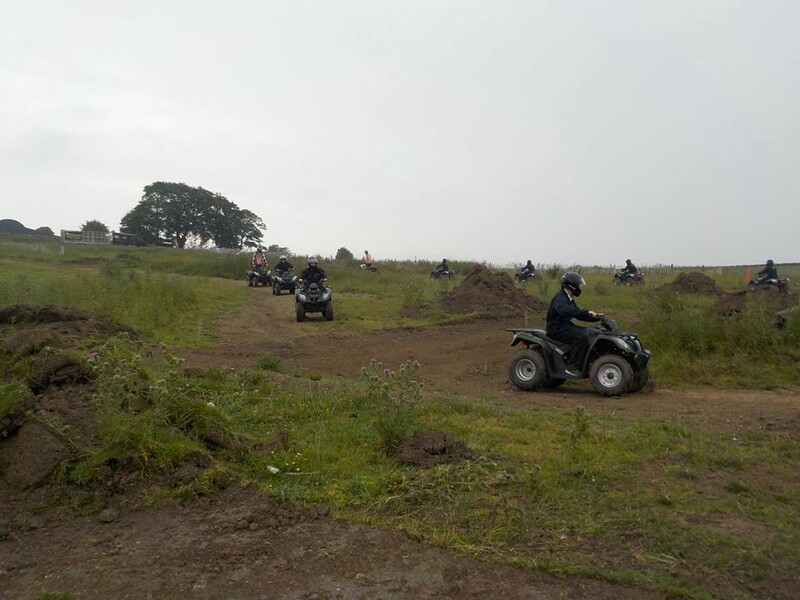 Experience the thrill of driving these Kmco quads along a specially designed course which will test everyones nerve as the terrain switches from steep incline to muddy water filled hole. 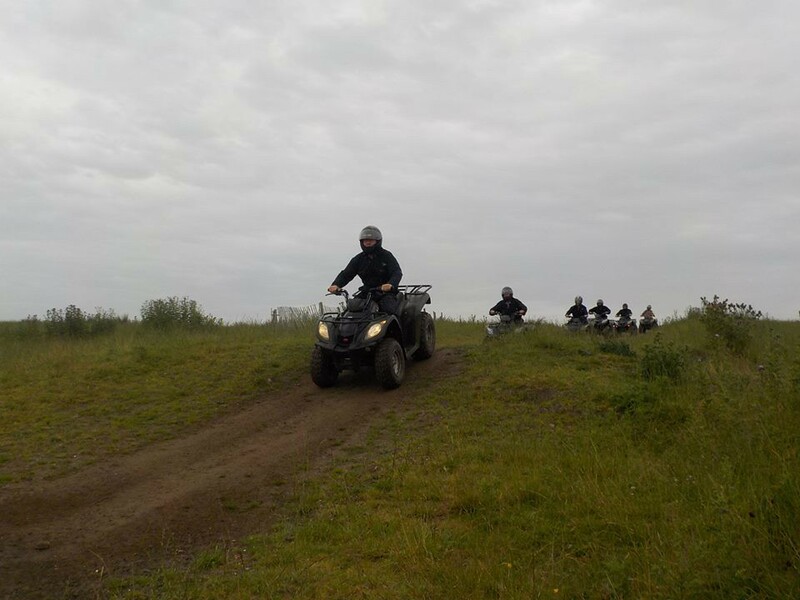 The instructors will make everyone familiar with the simple controls on these automatic bikes. 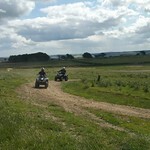 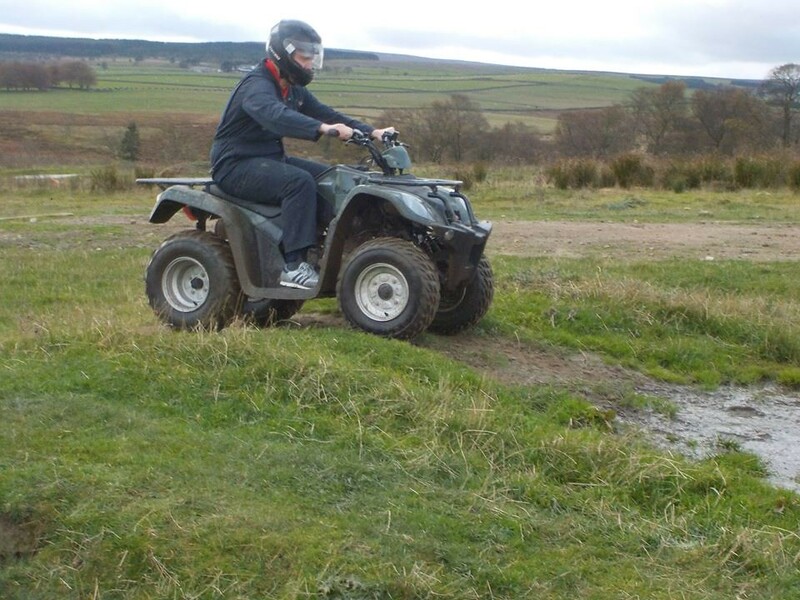 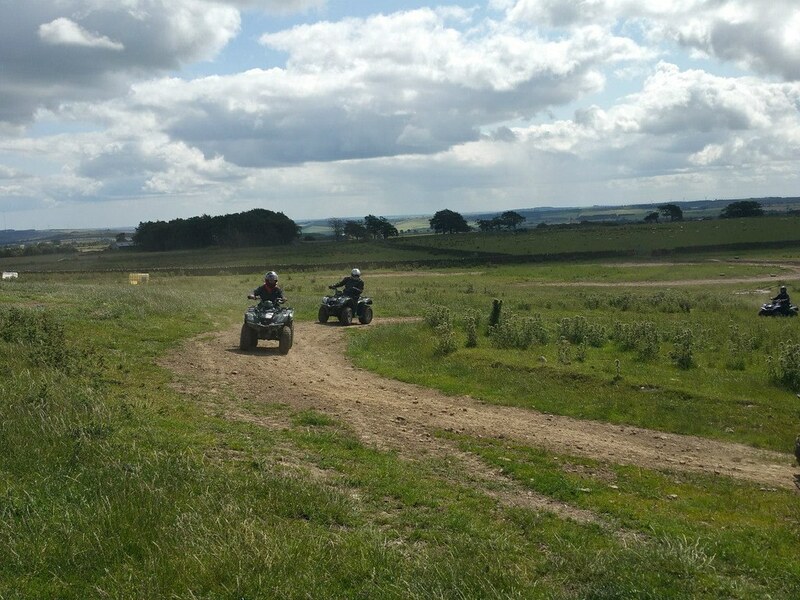 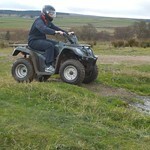 Beginners and experienced riders will face challenges appropriate to their level of ability. 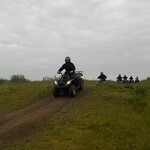 Normally 5 quads are out at one time on the course so larger groups are rotated on the bikes. 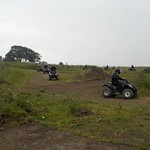 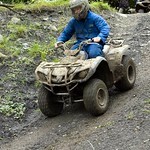 Groups bigger than 12 should consider booking another activity on the site to avoid hanging about.